passionate about food and where to eat? 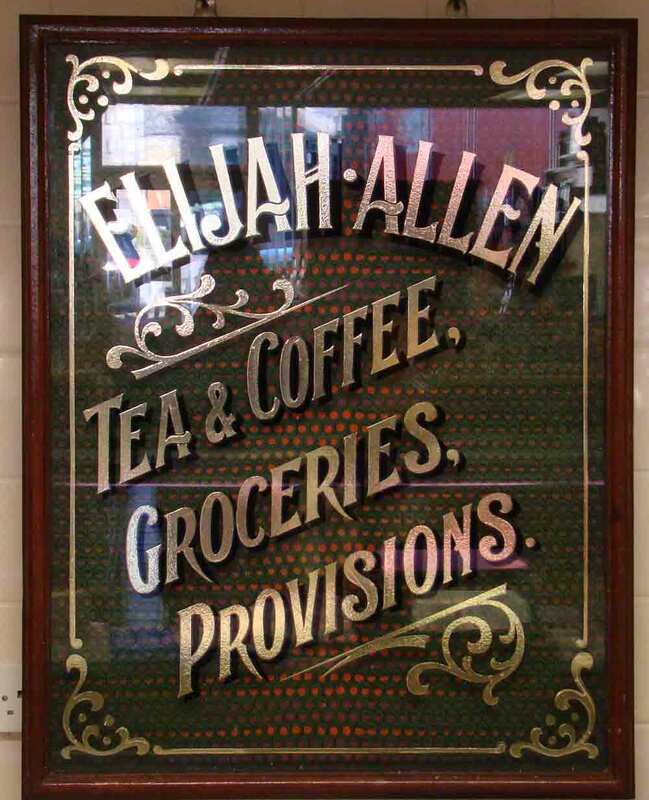 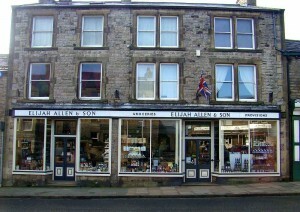 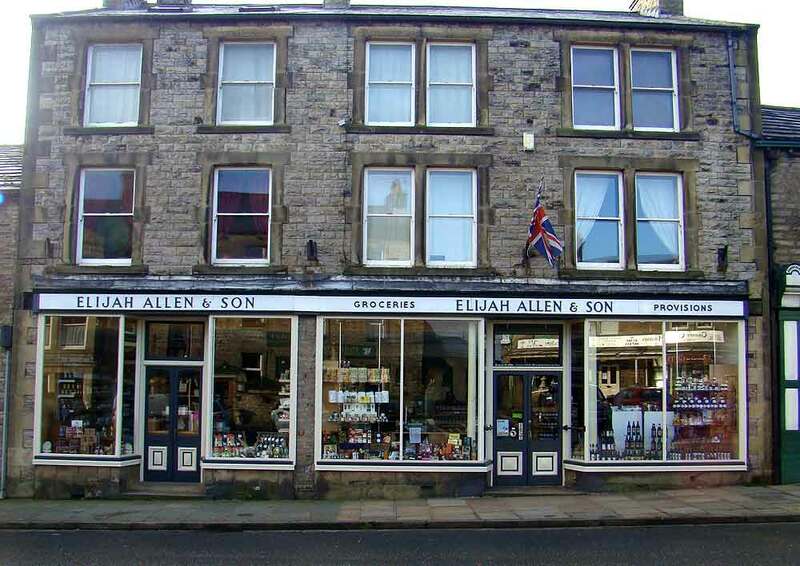 I have been going to Elijah’s for years now, nearly every day. 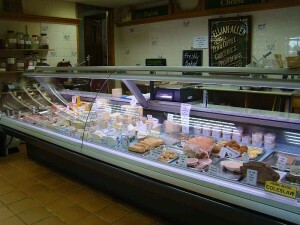 A good selection of good quality food and goods are on offer at excellent prices…especially from the deli counter. 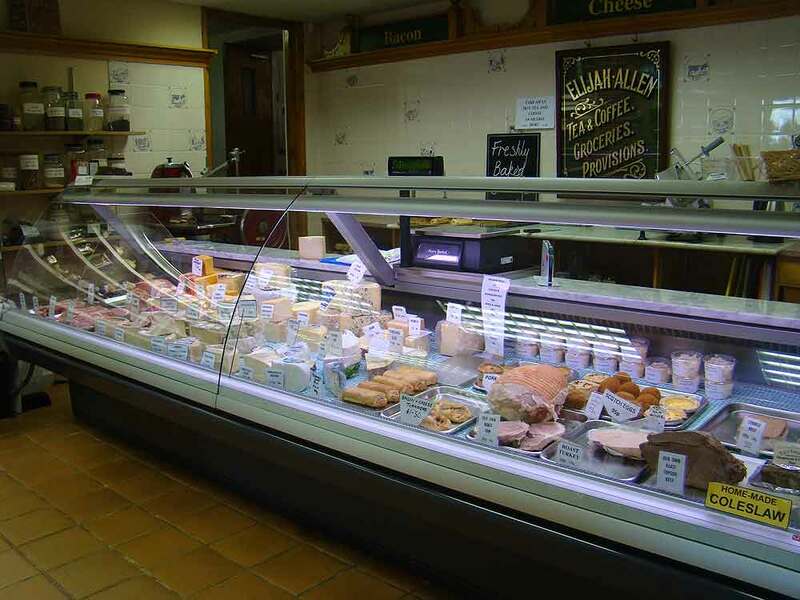 Pies, pasties and sausage rolls are excellent and good value – a real treat when warm from the oven…and a wide selection of local cheeses. 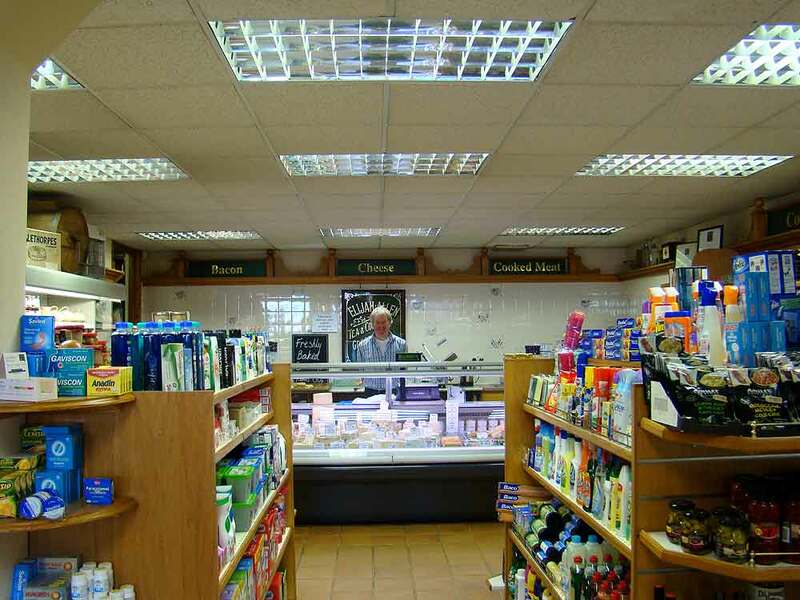 The home roasted ham and selection of bacon are top class…and they also stock a full range of Raydale Preserves, specialty biscuits and other specialty products. So whether you’re shopping or looking for that present to take home with you this is the palce for you….